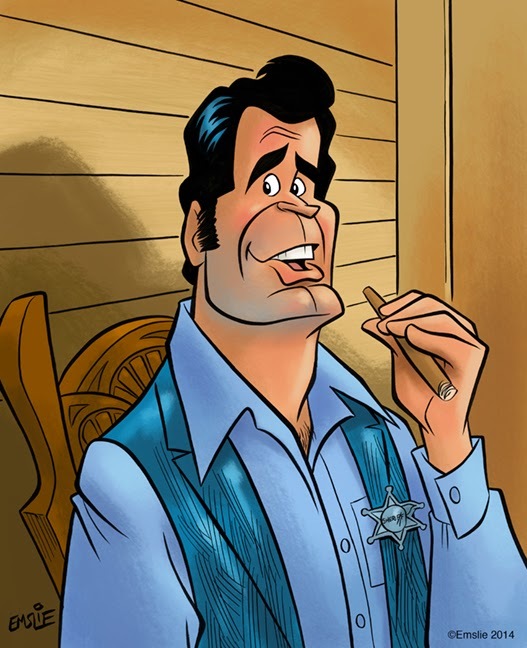 The Cartoon Cave: Happy Birthday, James Garner! 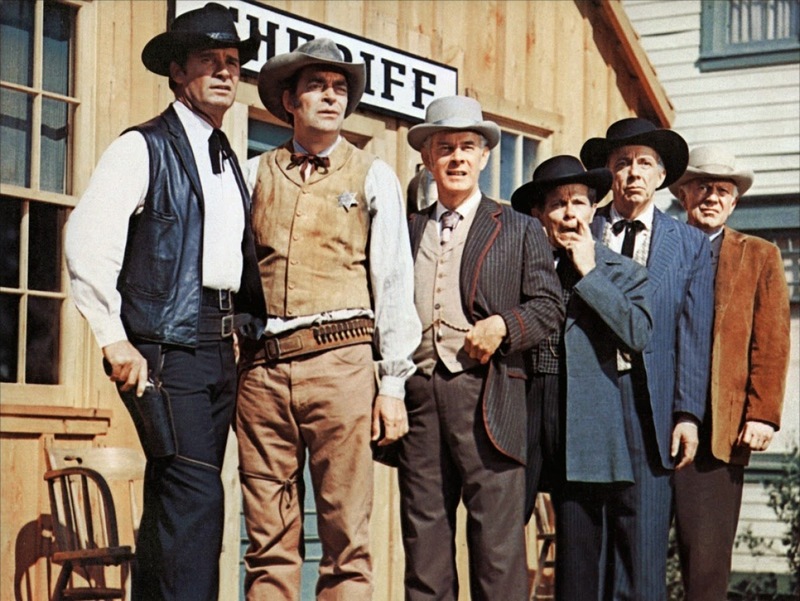 Have you rewatched "Nichols" yet since it's been released on DVD from WArner Brothers? No, I keep meaning to order "Nichols" on DVD, as I must admit I've never seen the series and have always been curious about it. Thanks for the reminder!